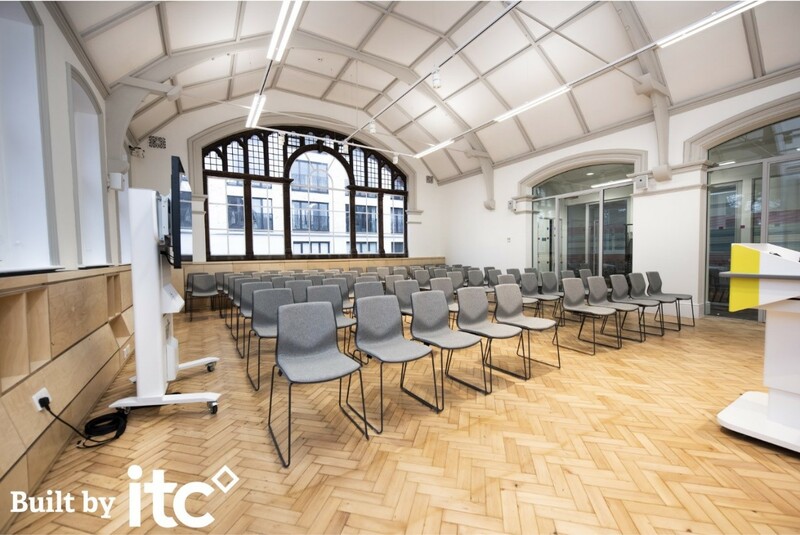 After months of hard work from ITC and all our subcontractors, the end of November saw the grand opening of our Passmore Centre project for client London South Bank University, created in association with Southwark Council. 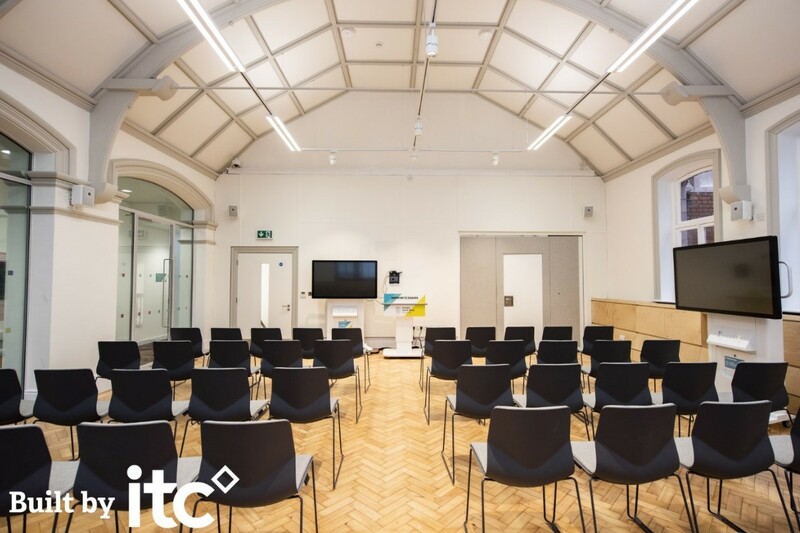 This £2.8m project involved an extensive alteration, extension and refurbishment of the existing Grade II listed building, and involved the installation of a new lift, ME & PH services as well as external works. The Passmore Centre will be a fantastic resource for the community, as it will serve apprenticeship development and delivery in Southwark. ITC’s Business Development Manager Becky Cheney had the honour of attending the unveiling with other key figures in the education sector and the local area.